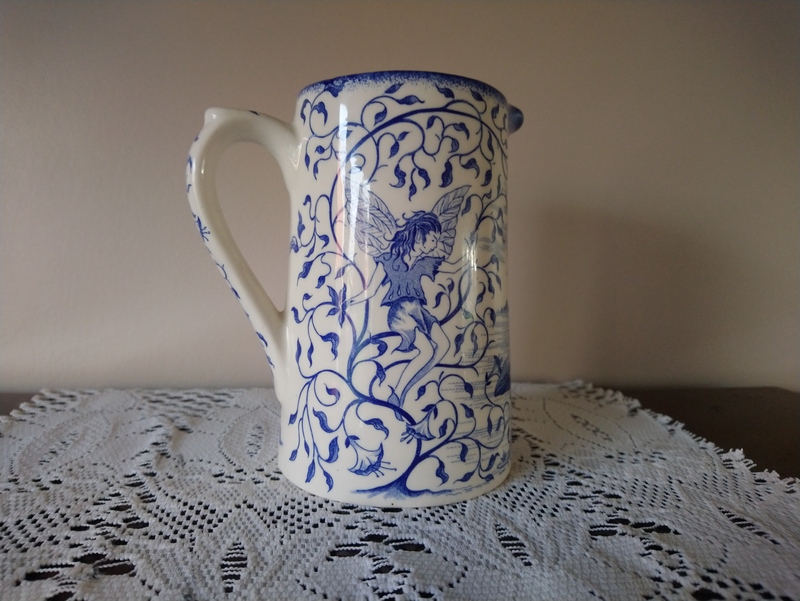 I bought this gorgeous jug at the bootsale today. 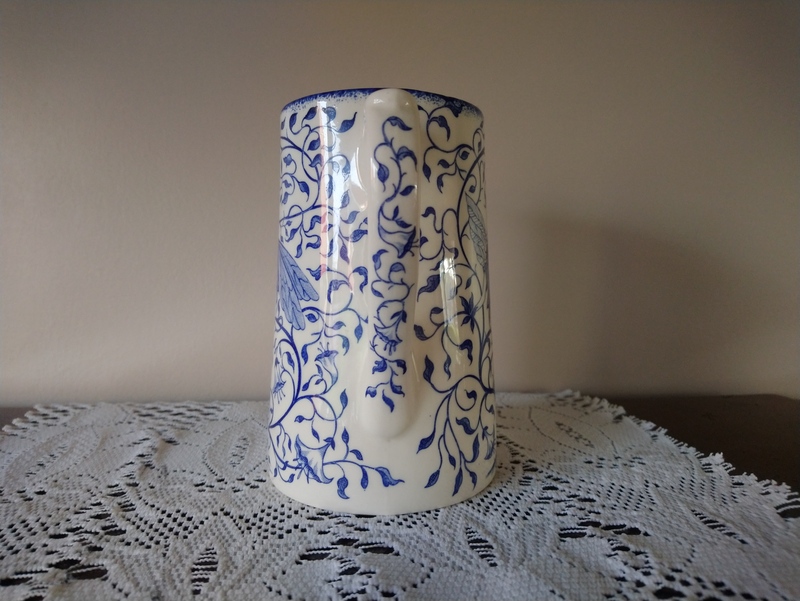 I was looking at the sellers other objects when she brought this jug out of the back of her van and i just fell in love instantly. Is this a scene from Midsummers night dream maybe? 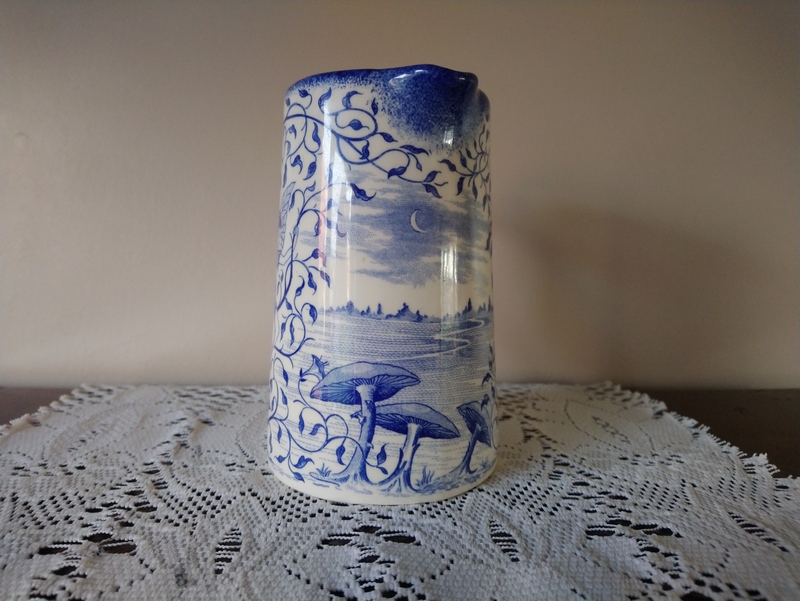 Its made by Hillchurch Pottery, Hanley in Staffordshire but I cant find a website for them or when they began, if they’re still making them etc. I’d love to date it. I did however find an address and phone number so may ring the tomorrow to see if they can help. Rang the number but it no longer exists! Its so frustrating, all i want to do is find out when this design was made so i can roughly date it. Mind you I grow to love it more each day so im not sure i can part with it anyway now. I think its transfer printed but says the design was hand engraved which to someone like me who cant draw is amazing. Maybe someone will see this post and have more information about Hillchurch or this pattern?